And get unlimited access to this gym and 693 others. 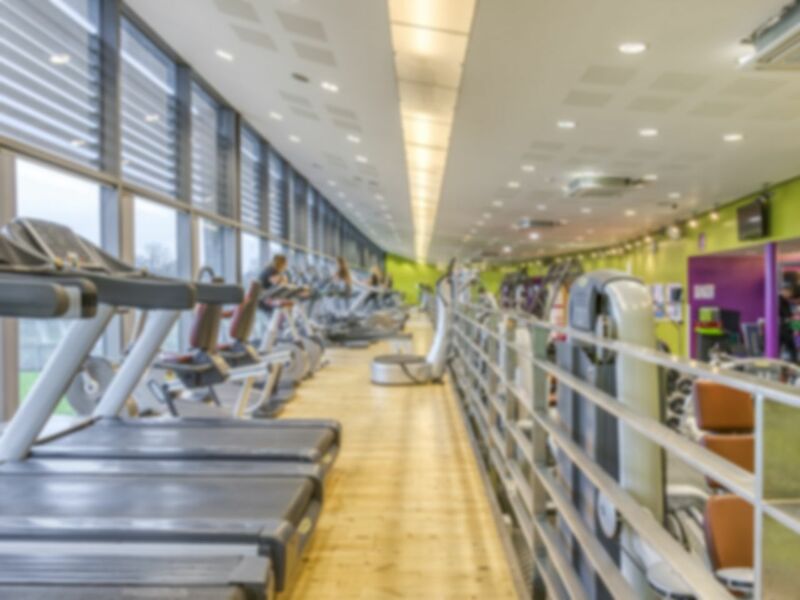 Located just north of the Hogs Back and a short drive from Guildford, the village of Ash boasts one of the top rated gyms in the area at Ash Manor Sports Centre. The air-conditioned gym uses equipment from Technogym and offers more than 40 exercise stations. A free weights and stretching area provides a good choice of dumbbells, along with mats and Swiss balls. The cardio machine section includes plenty of treadmills and steppers. These are positioned to give a view out over the sports fields and countryside beyond, so you can enjoy the scenery as you work. A selection of resistance machines means that this gym has everything that you need for your workout. The centre runs a wide variety of group fitness classes in the main hall, while spinning classes are held in a dedicated cycling studio. The class timetable features Zumba, pilates and yoga as well as a wide range of aerobic workouts. Sessions for children and seniors are also available. There are also two sports halls as well as outdoor pitches for football and other games. Ash Manor Sports Centre is also a community hub, offering out of school clubs and venues for children’s parties. Please note that extra charges apply for these activities. Customers of this gym especially like the friendly welcome from the staff. They also comment on good availability of machines and the clean and comfortable changing rooms and other facilities. The centre is located on Manor Road, Ash, behind Ash Manor school; access is via the entrance to the school. The nearest station is Ash (National Rail) which is about 15 minutes walk from the site. Buses 20 (Aldershot – Guildford) and 3 (Yateley – Aldershot) stop on Manor Road. The atmosphere was great everyone was motivated and friendly and answered every question I asked. This place is really cosy, it's just OK and the facilities are good and it's has lots of equipment to choose from. I like this place and want come back as it's a reasonable and worth every penny, for your workout. The induction very explanatory, and the equipment easy to use.